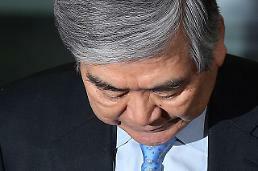 SEOUL -- A scandal-stricken provincial governor took a voluntary body examination at a hospital to expose the truth after a maverick actress argued that she saw a mole on his body part. Doctors agreed with the governor, dealing a blow to the actress who claimed to have a secret love affair with him. Gyeonggi Province Governor Lee Jae-myung, 53, has been locked in a never-ending fight with Kim Boo-sun, 57, over who is right since the scandal erupted in March. Lee, who once competed with President Moon Jae-in to become a ruling party presidential candidate last year, has accused Kim of making false accusations while Kim has insisted she had an extramarital affair, uploading tweets and Facebook posts. The battle for the truth has been on and off, leading to defamation suits in court. More recently, the voice recording of a conversation between Kim and a popular novelist was leaked online. In the recording, Kim said Lee has a big round mole on his body part. 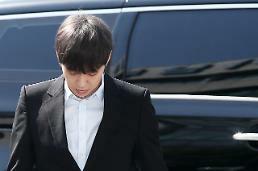 To dismiss Kim's claim, Lee visited the hospital of Ajou University in Suwon, a southern satellite city of Seoul for a voluntary medical examination. The hospital said in a statement that doctors found no mole mentioned by Kim or traces of surgical removal. A dermatologist and a plastic surgeon attended the seven-minute examination. 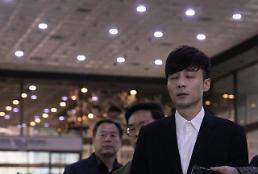 Lee had endured extreme disgrace and humiliation before taking the examination, a Gyeonggi Province spokesperson said, calling for an end to consumptive debates so that the governor can focus on his job. Kim made no comment.